Tarot cards have been in use since centuries, and just like astrology, they are tools to help provide spiritual guidance. Whether or not you believe in them, there is definitely something mysterious about the way they offer this guidance. While astrology and tarot are different from each other, they are linked in some ways- just like different chapters of the same book. Some cards in the tarot are thought to represent each of the 12 signs, and the numbers in the deck are thought to be linked to numerology too. Knowing the tarot card that rules your sign can be helpful when it comes to understanding your personality and the challenges that you may face in their lifetime, and the spiritual lessons you may learn from them. The Emperor is concerned with leadership and is usually someone who uses their charm and force of will to get around what they want. 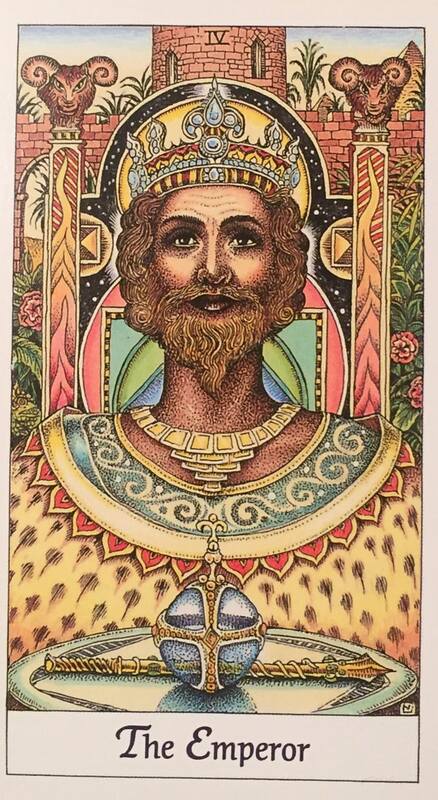 If this card comes up upside down in a reading, it means you need to analyze and understand what is really possible and then go for it. Overall it means you have the resources to achieve what you want. This card refers to the transition from student to teacher. It advises you to learn everything that you can depending on your situation. Study it slowly and meticulously and eventually, you will become wise and others may even reach out to you for advice. Expand your education and work towards becoming an expert in your field and earn the respect that you deserve so much. 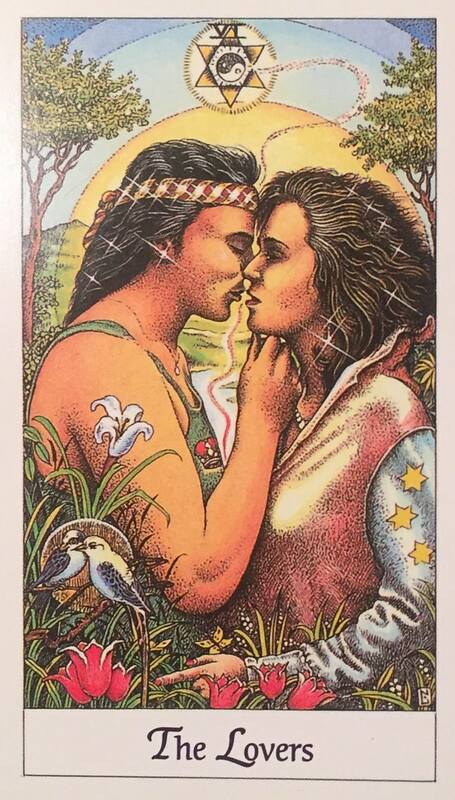 This card refers to the challenges of choosing a partner, but for the Gemini, it also represents the challenge of making a choice when it comes to choosing a path. For them, it is important to choose one path, not both. 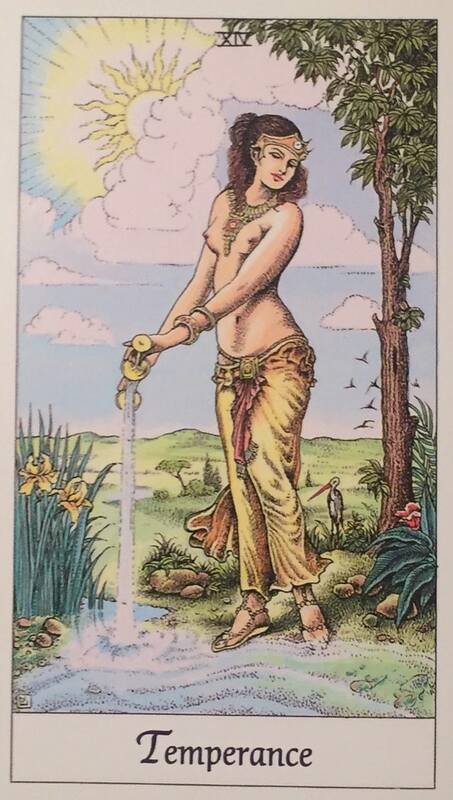 This card advises the Gemini to consider their long term goals in mind carefully before making a decision. They also need to learn to make compromises which will help them stick to their commitments better. 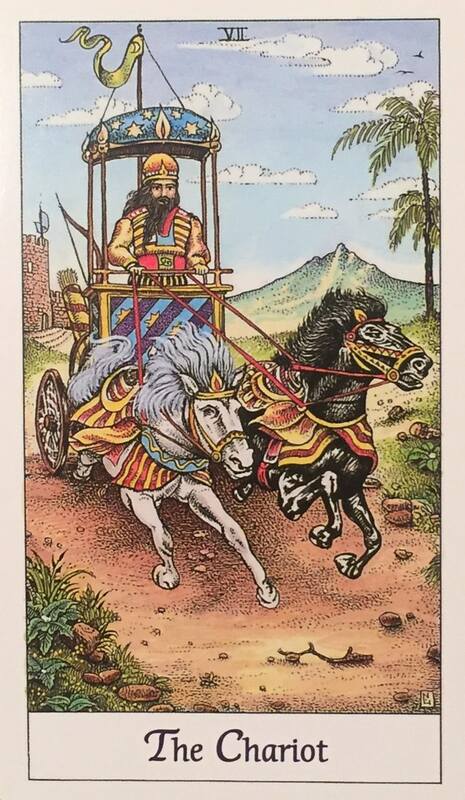 Just like the driver of his/her chariot, the Cancer uses their mental abilities to focus on the energy of their life. 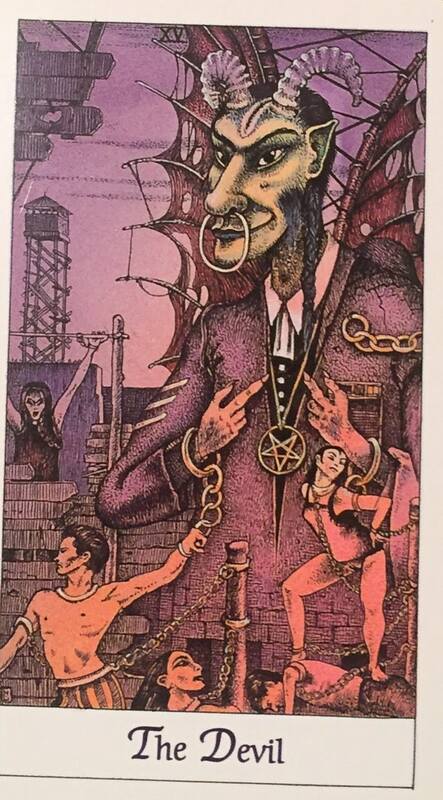 Cancerians have an intense need for security and this card is a reminder for them to steer through the changes that they face in their life before they finally settle down. Remember that you may find many places that you call home before you finally find your own true home, and that’s okay. Roll with it, just like the chariot. This may seem self explanatory, but there’s much more to it than meets the eyes. It focuses on physical strength of the Leo, and it also emphasizes that this sign will be tested, and that doesn’t mean they need to check their physical will, but also their spiritual will to beat those challenges. A part of the purpose for Leos is to inspire bravery in others, but first, they must learn to distinguish between their own intuitive self and their ego. 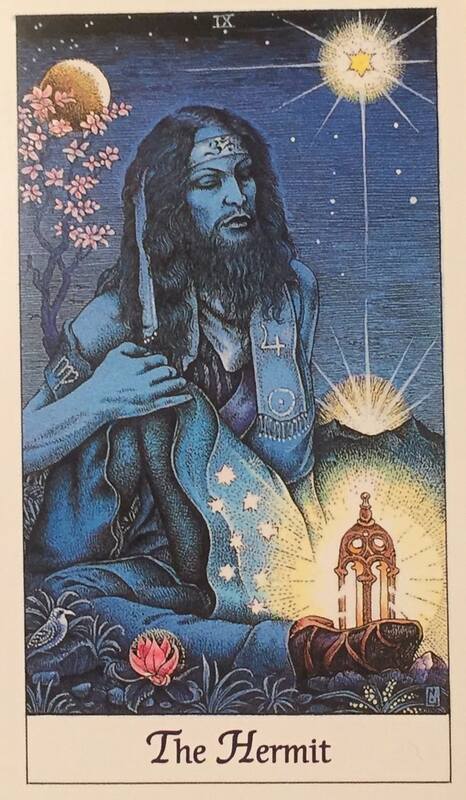 The Hermit is an example of how the outer world can be exhausting for Virgos, and how they are actually more sensitive than they are actually aware of. Virgos, you need to take your time to retreat from the outside world, analyze your inner self and relish solitude. The wisdom that you’re desperately seeking from the outer world is actually within yourself. 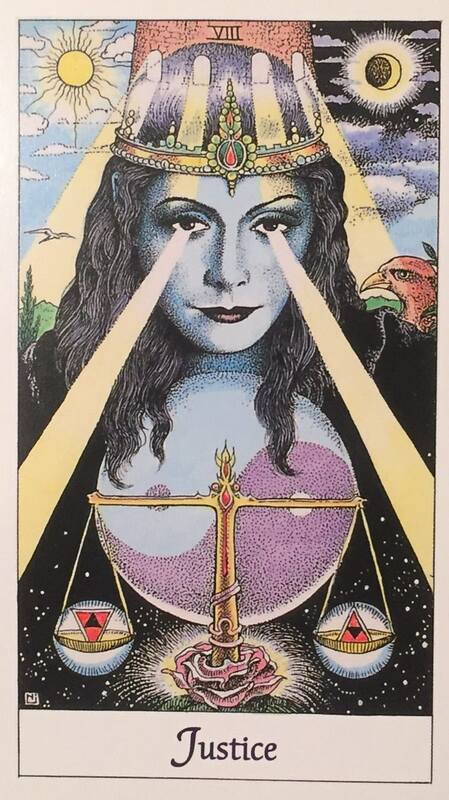 This card does not just represent the Libra’s need for fairness and equality, but it also teaches them to understand how to deal with a world that’s not fair. It shows a woman who is feeling stuck while weighing her desires against her needs. Librans, you need to find a balance to strike to live in harmony with your decisions. This involves letting go of what you think is right and wrong and embrace the fact that everyone has flaws, including you. 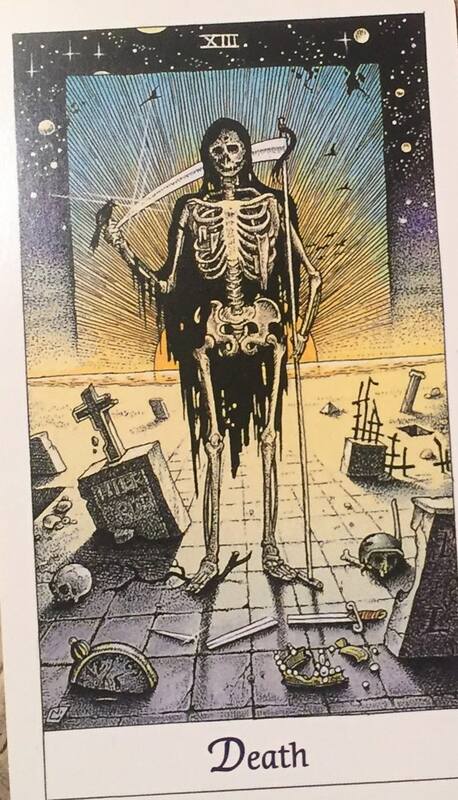 The death card doesn’t refer to an actual death of a person, but rather, it refers to the process of death and transformation into a new life. It refers to the shedding of the skin for a new you to be reborn and a Scorpio’s life is all about these transformation. Scorpio, you may be feeling as you’ve lived many lives in this one, and this card encourages you to keep moving on and let go of things and people that don’t serve you anymore and reach your highest potential. 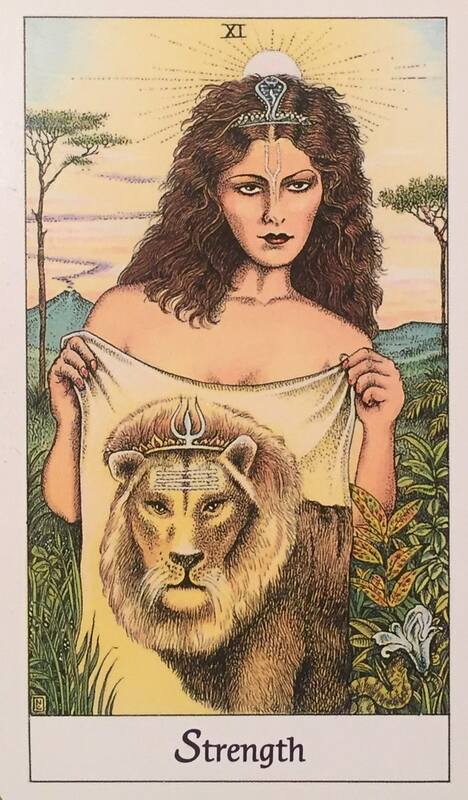 This card refers to the struggle that the Sagittarians face with their objectives. It advises them to find a common ground by balancing the facts that they know and the higher judgement. It is advisable for them to remain steady during the obstacles in life, and work on lifestyle changes that will help them attain their goals. The Capricorn is a status-conscious sign and they spend a lot of time trying to show that they have everything in life together. 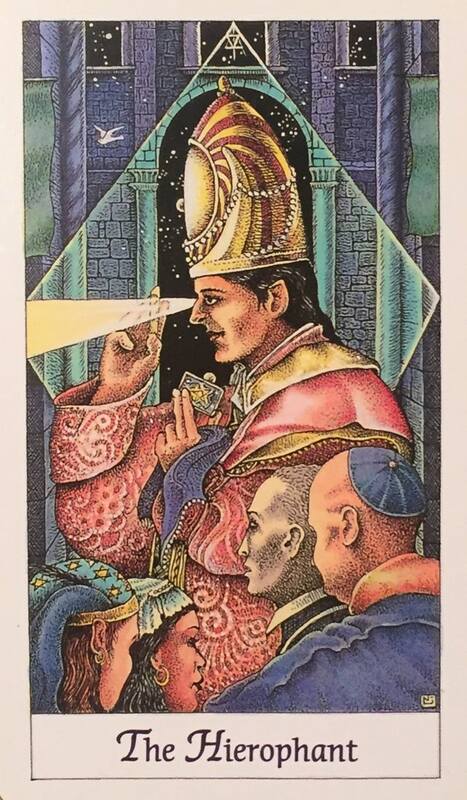 This tarot card encourages them to face their shadow self. Capricorn, learn to focus on your negativity, toxic beliefs and experiences so that you are able to make a full transformation and be the best version of yourself. 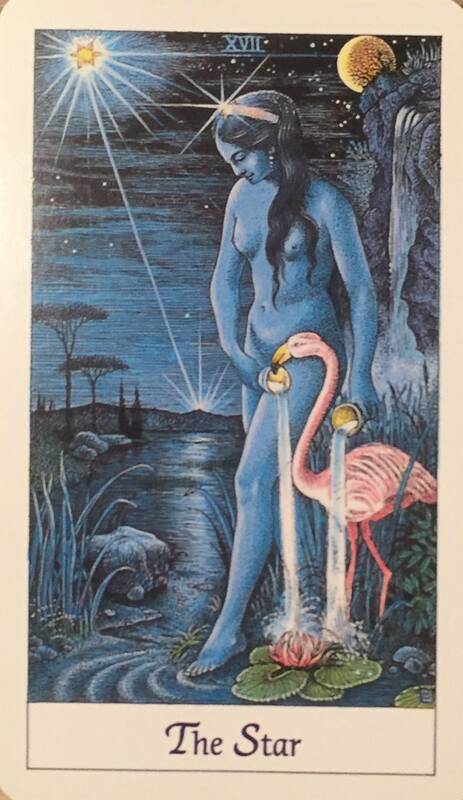 This card shows the exact Aquarius personality with one foot in the water and one foot on land, which represents their balance between stability and intuition. On the upper left corner, there is a star that reminds you that you are not meant to blend with the others even though you spend your time in the crowd and that you are meant to stand out with your innovations and ideas. Just like the sign of the Pisces, this card is linked to idealism, dreams and the subconscious mind. It represents the visions that we receive in a relaxed state. 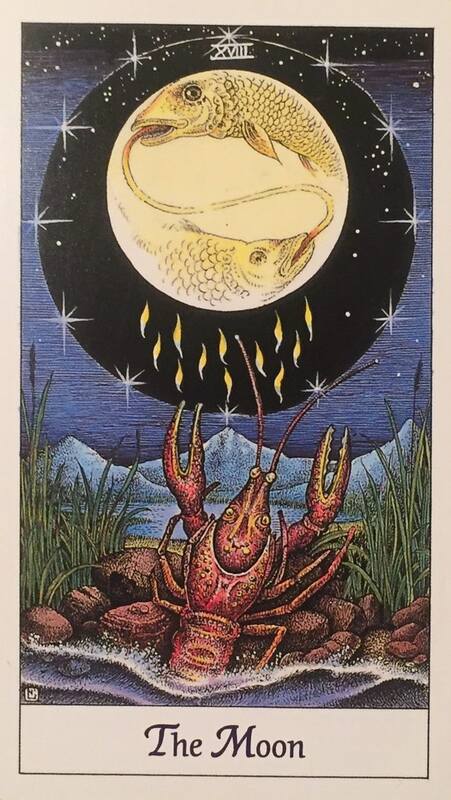 This card is a reminder for the Pisces to listen to the energy that they have within their body and respond to things with sensitivity and intuition. If you sense something is wrong for you, leave it, and if it feels good, do it.